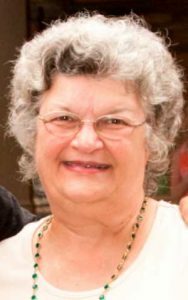 Patricia Mehall Fulton, 71, of Jonesboro passed away on Saturday, March 16, 2019. She was born on April 6, 1947 in Cleveland, Ohio to the late Michael and Hilda Mehall. Pat graduated from South High School in Willoughby, Ohio. She attended Western Reserve University and received a Bachelor’s Degree in Counseling from Clayton State University. She also received her Master’s Degree in Community Counseling from Georgia State University. Pat was always active in her church, an avid gardener, and an observer of politics. She was a loving wife, and a doting mother and grandmother. Pat is survived by her husband of fifty one years, Duncan Johnson Fulton; sons, Geoff (Tara) Fulton of Fayetteville, Ga. and Michael Fulton of Port Lucie, Fla.; daughters, Eleanor (Natalie) Fulton of Decatur, Ga. and Kathryn (Matt) Fulton of San Diego, Calif.; grandchildren, Emma, Walt, Bryce, Elijah, Delaney, Nathan, and Abigail. 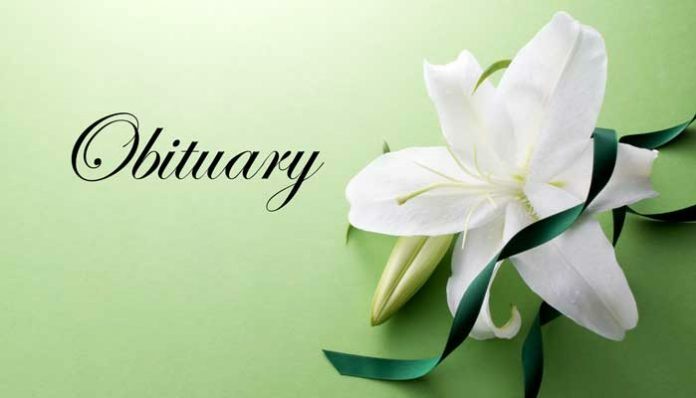 A memorial service will be held at 12 p.m. on Friday, March 22, 2019 at St. Barnabas Anglican Church, 4795 N Peachtree Rd. Dunwoody, Ga. 30338. The family will receive friends from 6-8 p.m. on Wednesday, March 20, 2019 at the funeral home. In lieu of flowers, please make donations to Fayette Pregnancy Resource Center, 360 East Lanier Avenue Fayetteville, Ga. 30214, www.fayetteprc.com.